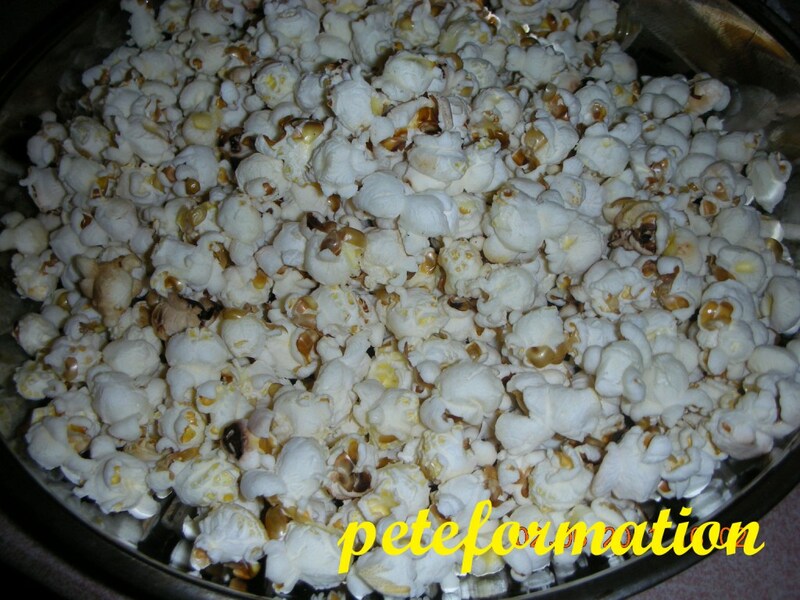 PeteFormation Foodie Adventure: My First Attempt at Making Pop Corn! I always wanted to try my hands at making pop corn. Actually, it is rather interesting to hear the corn popping inside the hot pot.My kids listened patiently to the corn popping with funny expression on their face! LOL! I did not control the gas stove fire very well, so I ended up with one bottom layer of burn out pop corn in my pot. I used the nice ones on the top part and threw away the burned ones. The pop corn I made was not very crunchy, maybe because I washed the corn and did not dry them properly. I adapted this pop corn making technique from Simple Recipes. Heat up a heavy lid pot. Put in the vegetable oil. Add a few corn and close the lid. When these few corns start to pop, add in the rest of the corn. Remove pot from heat and let all the corn pop. Then put the pot back on the stove and turn on the heat. Open the lid a little to release water vapour to make the pop corn crispy. Add salt, butter and honey. Remove from heat and stir to mix well. Very complicated wo! I scare I will burn down the whole kitchen before it pops. This is one crackling great recipe, thx for sharing! 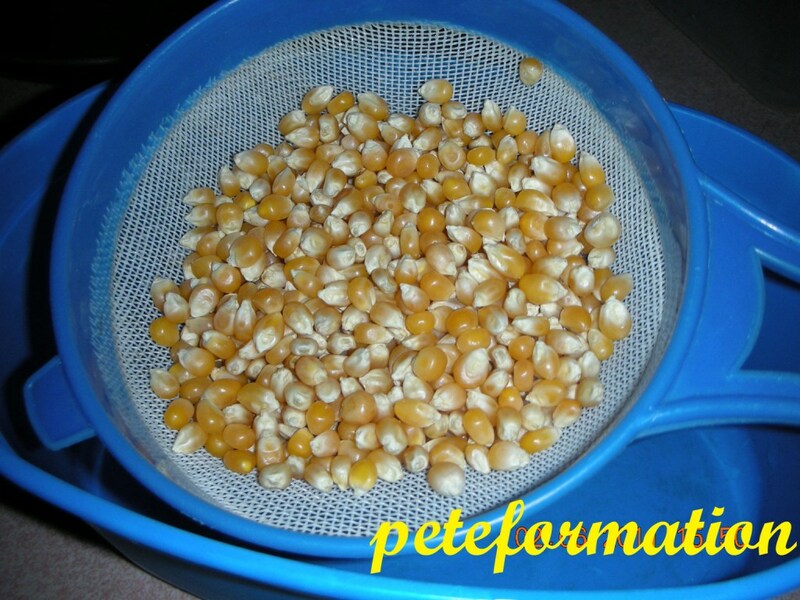 Re the pop corn seeds, did you harvest frm fresh pop corn or used the dried pop corn seed? All my brain was flooded with 'pop corn', lol! No, thank you. I'd rather have steamed sweet corn...on the cob! Alice : I got the dried corn kernels from Giant at the dried goods section. They sell in prepacked packed or loose. The top of the corn kernel is round and the bottom part is narrow and pointed. Thanks, I gonna get my girl to write u a thank you card if we ever got the pop corn right, lol... tht's her fevourite snack! I think in order to get crunchy popcorn, you need to make the caramel syrup, drizzle it over the popcorn and then bake in the oven. 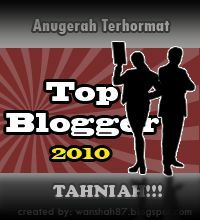 That's what I did and the method worked for me. 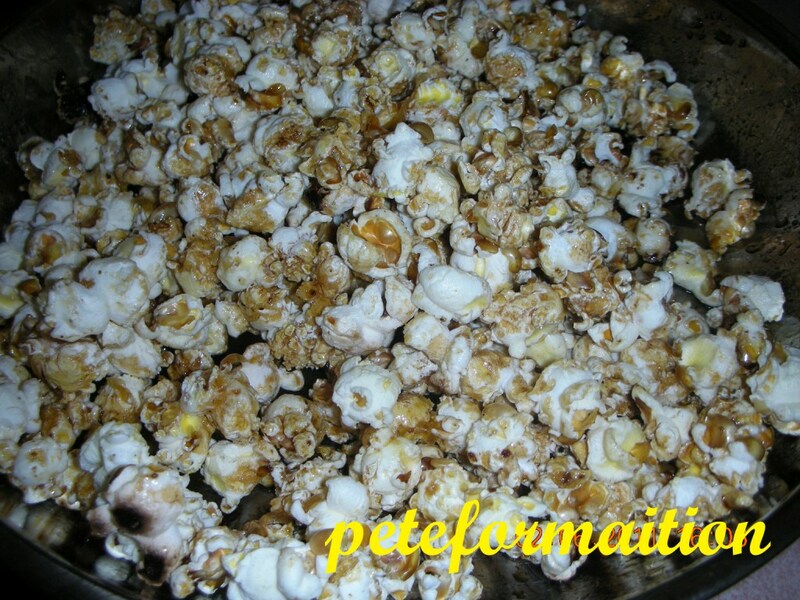 Do give it a try and see how it turns out: http://food-4tots.com/2010/01/22/caramel-popcorn/2/. good attempt..can always make this again..
Captain, when making pop corn, always keep the lid on the pan, and use the handle to shake periodically, vigorouslythe corn to avoid burning.